Happy Halloween, beauties! So far, how's your holiday going? Great? Great! Well, I've been staying home all day, figuring out what product should I post a review for. Hoho! Kidding. We just went shopping earlier (with my mom) and bought some items, not for Halloween though, just some quality time since she need not to go to work until Monday. Moreover, my family, this afternoon, just spend some time watching horror movies lol. I even spotted Sir Perry, our instructor for the acting workshop, on the film 'Dilim'. Yay! He was the policeman! Hahah! 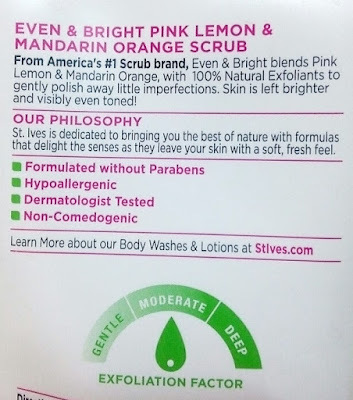 I don't wanna make it any longer, so yeah, here's a review about a product from one of the best skin care line for me, St. Ives Pink Lemon and Mandarin Orange Scrub! Okay, I admit it. 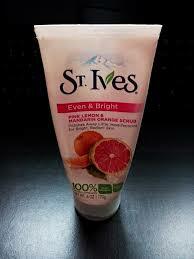 I never used any facial scrub aside from St. Ives. I've always loved their Apricot Scrub and it feels like, I'm never going to switch to anything anymore. Or before I do, I just wanna make sure that I have tried everything on their skin care line before I get to let my skin experience the benefits of other brands of facial scrub. 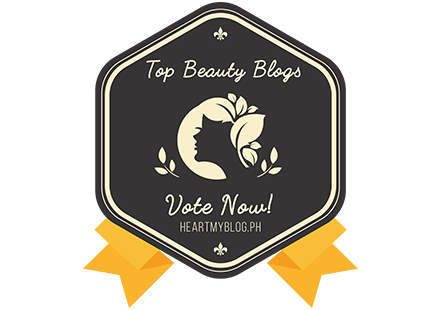 I was, am, amazed how it benefited my skin, so the least I can do is give them some credits. Yes, they are super effective for me. One word summarizes all of my experience with St. Ives Scrubs. Also, it comes in a tube dispenser, one thing I love about it. Did I tell you that already in my previous posts? I guess so. If you can read the description, it says their that it has no parabens, is hypoallergenic and non-comedogenic (will not clog pores) and is composed of 100% Natural Exfoliants so you need not to worry whether you're getting those synthetic microplastic beads on your skin. It might not do some harm to your skin (you'll never know), but hey, it does harm the environment as they wont be filtered by these water treatment plants since they are small and they are often mistaken as food by fishes and birds. You already can picture what would happen, right? You may not see it clearly, but the formula seemed to be grainy with those little white and pink exfoliants that easily relaxes your skin and wipes away all the dead skin cells and dirt or pollutants that has been accumulated on your skin's surface overtime. 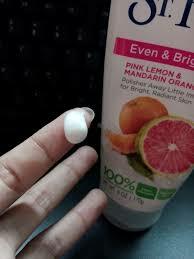 As a result, yes, it leaves skin more refreshed, brighter and with continuous use, it may even out your skin tone. I have no say with regards to this claim but I'm looking forward to it as I have areas in my skin that needs to be evened out. Anyway, I've used it for weeks now, and I still cannot see any significant result. Also, these tiny granules leaves your skin looking polished, softened and smoothed. The result isn't permanent though. You still have to use it every now and then to maintain your skins softness. As for me, I use it every night where I feel like my skin needs more scrubbing and cleaning. The only thing I don't like about it is that the formula isn't abrasive enough to scrub off the rough part of my body skin. It is because it has moderate exfoliation factor, that's why, but I didn't really expect the granules to be this 'mild' though. Since I would use the same scrub on both my face and body, this would be an exception. Unlike their apricot scrub, this pink lemon and mandarin orange scrub is specifically for face-use only. Its not that it's supposed to be used for the body (since it is intended for face only as its a facial scrub). 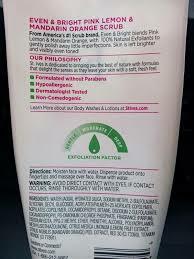 So yeah, as much I I'd like to apply it on my body, I just can't since its really not abrasive enough. 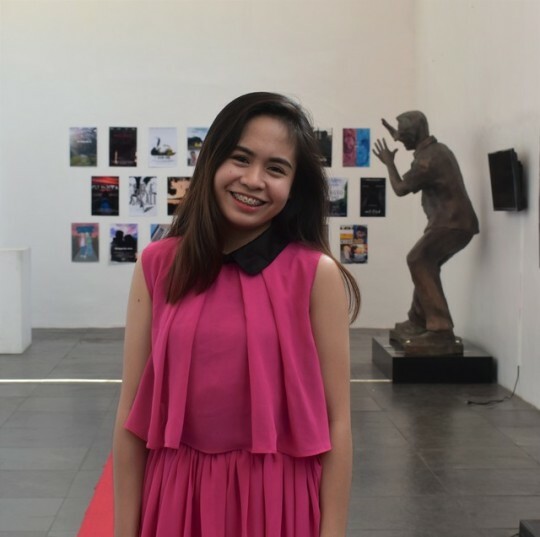 The scent of the product, I think, would be overpowering for those who are very sensitive when it comes to products' scents. Though it reminds me of detergents with the citrusy combination of both lemon and orange, I don't mind it as long as it's not unbearably awful. The scent is a plus for me as it makes my face scrubbing a lot enjoyable! 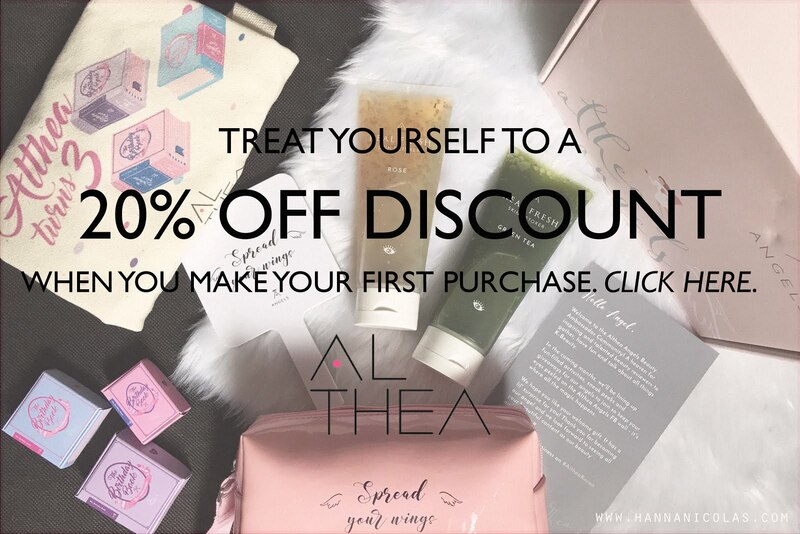 All in all, the product is definitely worth a try! I really love it! You must see for yourself how this America's #1 Scrub brand works wonders for the skin! It is perfect for any skin type and won't dry out the skin. 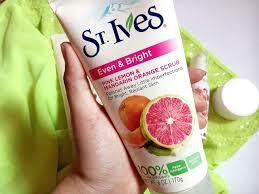 You can purchase this scrub on Watsons, drugstores, supermarkets and departments stores nationwide.